The new fit of design and technology is right for every style. 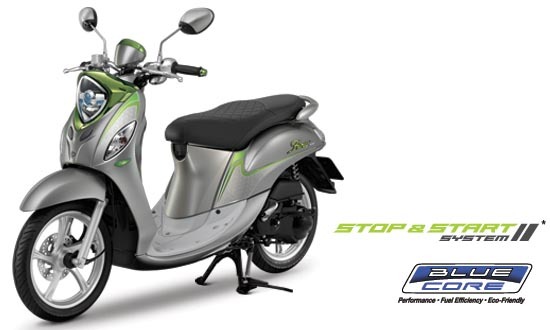 Reinforced ... with engine power 125cc injection system , ultrasonic ... With new intelligent technology Stop & Start System ... With BLUE CORE engine and many types of fuel. FULL LED Projector Headlights With Diamond Cut Lens lights are bright, but clearly visible. 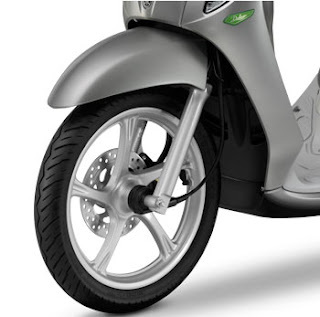 14 "alloy wheels" tough sporty. Save more with the DELUXE Fino version. 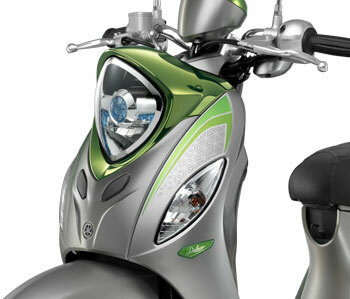 * Only in Yamaha Fino 125 Deluxe Edition only. Reduces fuel consumption. While driving, the car must stop for more than 5 seconds or more. Traffic lights or stops, Stop & Start System stops the engine. 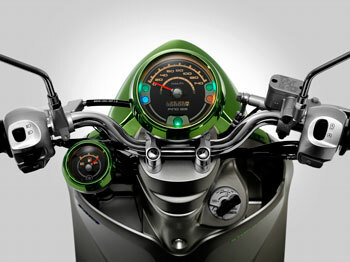 Automatically and with a blinking light informing the system operation on the monitor. Just twist the engine throttle. Resume immediately This results in less fuel consumption and more savings. BS91 (Deluxe Edition) Gasohol E20 or gasoline octane 91 or above. ** Only DELUXE can not add E85.